The perfect gift! A wonderful culinary combination for anyone who eats – yes – that means everyone! 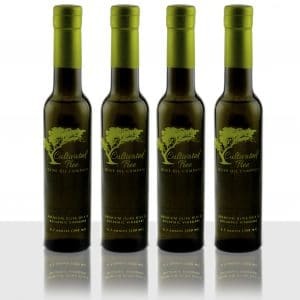 The selections can be used for salad dressings, marinades, roasting, bread dipping and even desserts. We’ll include a note as such. 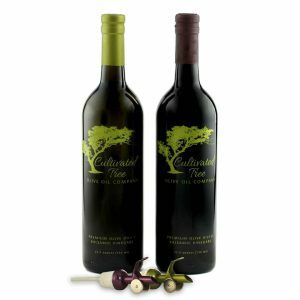 This gift comes with six (6) 200 ml bottles of some of our most popular selections – three are olive oils and three are aged balsamic vinegar’s – plus two of our self closing metal pour spouts! 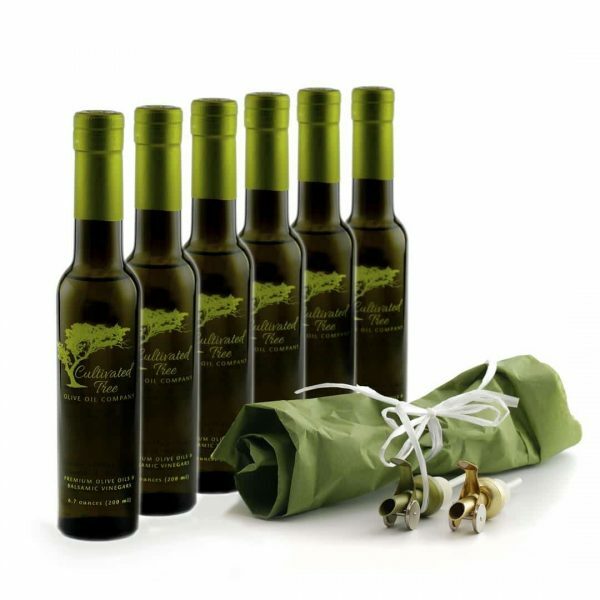 Here are our selected combinations: Tuscan Herb Infused Olive Oil, Garlic Infused Olive Oil and Eureka Lemon Fused Olive Oil, Traditional Dark Balsamic (Four Leaf Quality – aged up to 18 years), Sicilian Lemon White Balsamic and Pomegranate Dark Balsamic vinegar! Selected to bring a wonderful and creative way to wow the recipient. All of the selections can be mixed and matched as well!